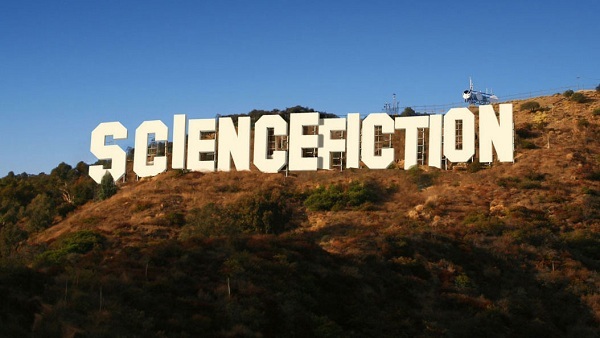 The best science fiction authors are often described as some of the most creative minds in the world. Yet, this is such a genre that is as easy to love as it is difficult to define. The world of sci-fi is a unique experience as, unlike other genres, it allows for an author to take their imagination to new limits and thus provide a surreal experience for their readers. Even still, the science fiction genre has thrived in the English language with some remarkable writers. It would be unfair to rank these names in order of importance and have thus been ordered chronologically along with their best books. 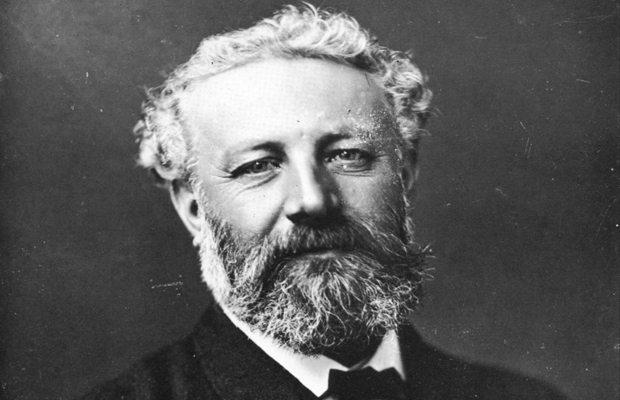 Often called “The Father of Science Fiction” along with H.G.Wells and Hugo Gernsback, as well as the second most translated author between Agatha Christie and William Shakespeare, Jules Verne had a profound influence on most of Europe and the genre of science fiction. He was a French novelist, poet and playwright. 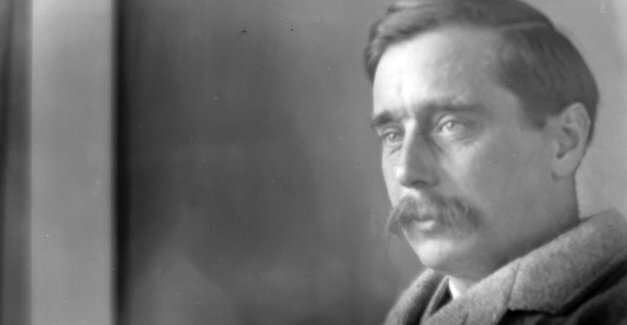 When one thinks of science fiction authors, H. G. Wells is probably one of the first names that come to mind. Not only was he the best but also the most impactful in the sci-fi genre with some smash hit novels that are still ripe to be spawned into films. He wrote novels, history, social commentaries, textbooks and is also labeled “Prophet of Science Fiction” among Gernsback and Verne. 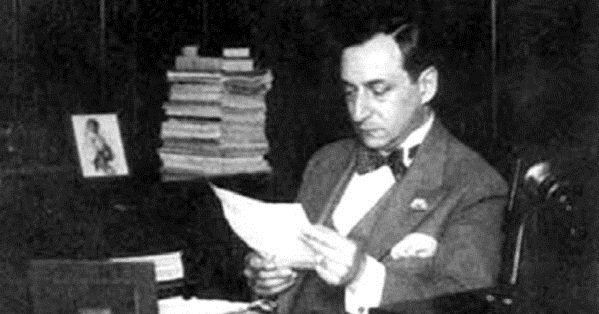 Best known for publishing Amazing Stories, the first magazine in the genesis of science fiction, Gernsback was an editor, writer, publisher and inventor. His significance in the field of sci-fi is manifested in the fact that annual awards presented at the World Science Fiction Convention are named “Hugos” in his honour. The first person to be named the Science Fiction Writers Grand Master in 1974, Heinlein is a legend when it comes to the Sci-Fi genre. 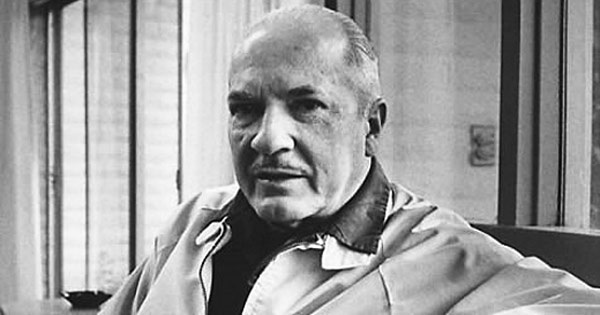 As controversial as he was influential, Heinlein took the science of his writings very seriously and raised the bar for Sci-Fi’s literary quality on the whole. He has won Hugos, Retro Hugos, was the bestselling science-fiction writers only to be succeeded by Isaac Asimov and Arthur Clarke (collectively referred to as ‘The Big Three’) and even invented some words of the English language. He anticipated early descriptions of the waterbed and the cell phone in his novels many years before they were invented. Owing to his monumental career, Clarke is called the “Prophet of the Space Age” and the third member of “The Big Three” science fiction writers. 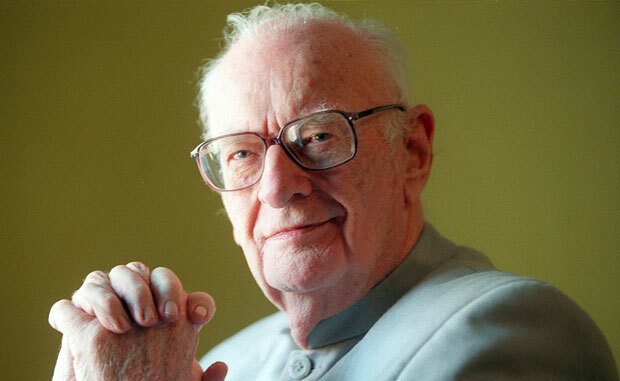 Arthur C. Clarke was a British science fiction author, inventor, undersea explorer and TV host. He has won many prestigious honours such as Nebulas, Hugos, Kalinga Prize from UNESCO and Sri Lankabhimanya in Sri Lanka. His masterwork novel, is not only the most influential book but also a well-received movie. 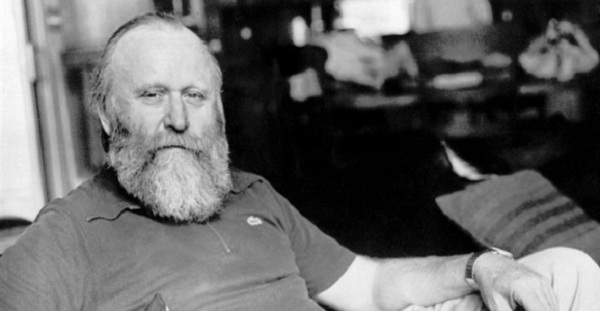 Author of the most multi-layered and intricate novel of the sci-fi genre, Dune (1965), Frank Herbert was not only a magnanimously successful sci-fi author but also a short story writer, journalist, book reviewer, photographer, ecological consultant and teacher. His literary career revolved around his magnum opus and its five sequels which were translated in over a dozen languages, stands as the bestselling sci-fi novels of all time and won Nebula and Hugo awards for best novel in 1966. 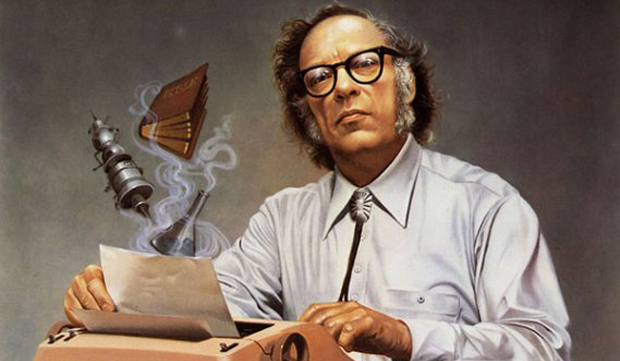 Possibly the most popular of the “The Big Three of Sci-Fi”, Asimov was a biochemistry teacher by profession and a prolific science fiction writer. He published over 500 books with books included under ever section of the Dewey Decimal Classification except for philosophy. His three major series of novels set the stage for modern sci-fi novels much like Heinlein. 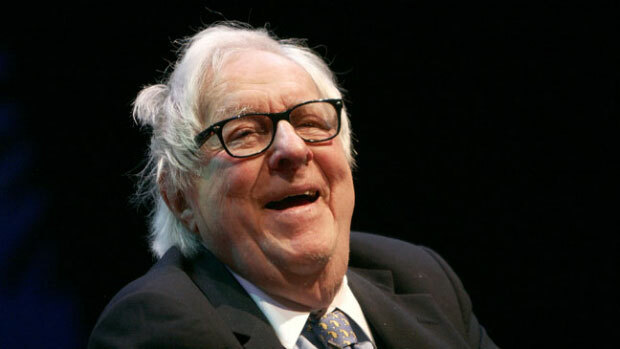 One of the most widely read and loved authors of his generation, Ray Bradbury was the giant of science fiction and fantasy. He left a legacy of books, film, television and theatre apart from inspiring many sci-fi writers that were yet to come and fueling further interest in futuristic literature with his masterpiece novels. Father of modern cyberpunk, and sometimes called the most important novelist of the past two decades, William Gibson is acclaimed for coining the term “cyberspace” and laying the early foundations for the rise of the information age, reality television, virtual environment and the world wide web. Gibson has authored twenty short stories and ten critically acclaimed novels and many articles for major publications. 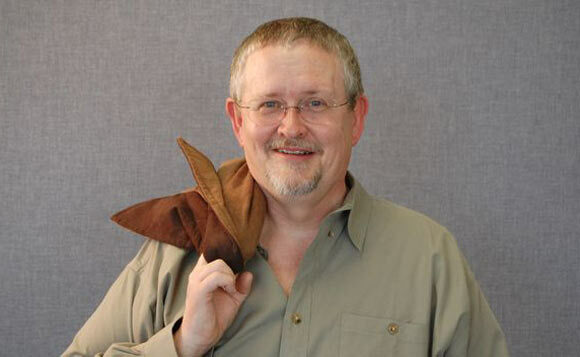 Often referred to as the voice of modern science fiction, Orson Scott Card is an American novelist, public speaker, professor and producer. He won Nebulas and Hugos for the first two parts of Ender’s Saga for two consecutive years – the first person to receive these prestigious awards twice in a row.